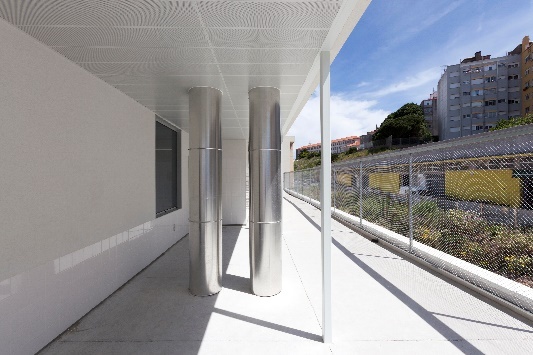 In 2010, the Lisbon municipality wanted to build eleven Kindergartens with no traditional HVAC systems, low energy consumption and good indoor conditions. NaturalWorks developed a natural displacement ventilation system that provides fresh air with adequate acoustic insulation. The designs include high exposed thermal mass, daylighting and renewable energy systems. Architecture design by Appleton & Domingos, Arquitetos.